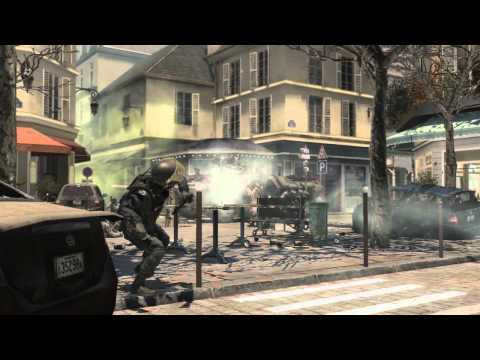 Call Of Duty - Modern Warfare 3 (Mac) - Buy and download the game here! In the world’s darkest hour, are you willing to do what is necessary? Prepare yourself for a cinematic thrill-ride only Call of Duty® can deliver. The definitive Multiplayer experience returns bigger and better than ever, loaded with new maps, modes and features. Co-Op play has evolved with all-new Spec-Ops missions and leaderboards, as well as Survival Mode, an action-packed combat progression unlike any other. Other Requirements: To Activate Call of Duty®: Modern Warfare® 3, you will need to be connected to the internet and have a Steam account (free). If you do not already have a free Steam account, get one here and make sure you read the Steam Subscriber Agreement.